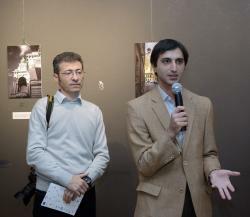 National photographers presented the unique story of Azerbaijan's capital city Baku. 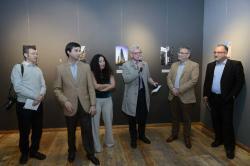 The exhibition "European architectural heritage of Baku" solemnly opened at Center of Contemporary Art on November 6. Back in the early 20th century, Azerbaijan went through its first oil boom, and architects from all over Western Europe were attracted to the city to design buildings for the expanding city. There are many buildings built in Baku at the turn of the 20th century that spot Victorian and Western influence in their designs. Actually, the architecture in Baku has four distinct flavors: the medieval inner city, the lavish styles from the first oil exploitation, Soviet neighborhoods and contemporary designs. 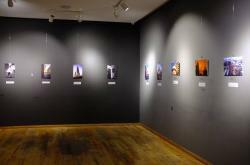 Many of local and international photographers documented this traces of different stages of history as like as a rich heritage of past and modernity through photography. 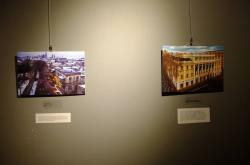 In the frame of cultural heritage "Fantazia" Festival Azerbaijani photographers present the unique story of the city at the exhibition :European architectural heritage of Baku", featuring 20 photos majestic gothic and baroque buildings in details, where each element is a unique work of art. 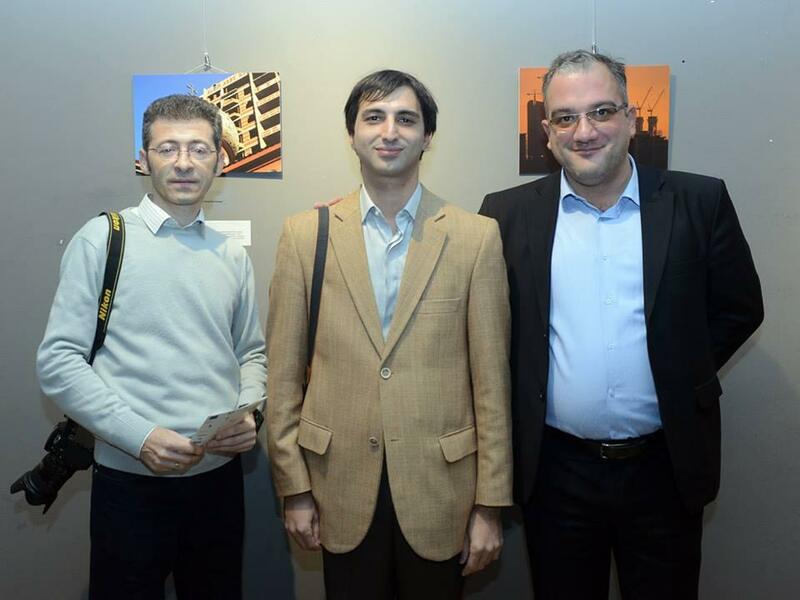 Photographs of Ilkin Kangarli, Natalia Garakhanova, Rustam Huseynov and Tofik Rashidov shows the European architectural buildings of Baku combined in the greatness of the Western styles has always coexisted with the elegance of the East for centuries. 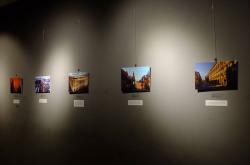 Highlighting the rich past of architecture in Baku, photographers shed light on the issue of heritage and the importance of its passing to future generations. The group photography project “European architectural heritage of Baku” aims to help to enhance the role of local population as like as the youth in promotion and preservation of national cultural and architectural heritage as well as to attract the attention of a new generation to the samples of cultural heritage. 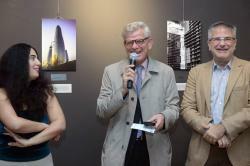 Head of the European Union Office in Azerbaijan, Ambassador Kestutis Jankauskas, Ambassador of the Netherlands to Azerbaijan Onno Kravers and artistic director of the festival Konul Rafiyeva noted that the festival "Fantazia" is timed to the Year of Cultural Heritage in Europe. The exhibition is held with the financial support of the Delegation of the European Union to Azerbaijan in cooperation with the Embassies of EU Member States and in particular France, Germany, Hungary, Netherlands and Poland on the occasion of the European Year of Cultural Heritage. The First "Fantazia" Festival aimed at raising awareness about the importance of preserving cultural heritage in Baku and Azerbaijan. United Cultures provides organizational support for this celebration. Fantazia Festival is being held in Baku on November 1-10. The festival presents a diverse calendar of events, including concerts, guided tours, workshops, film screenings, exhibitions, art installations, competitions, and debates with internationally and locally acclaimed experts. The art director of the festival is Konul Rafiyeva. 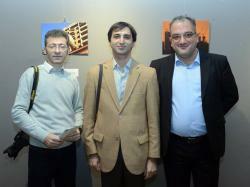 The exhibition is held within the partnership of Initiative Curators Union (ICU), Contemporary Art Center (MIM) and Club of Azerbaijani Artists (BRK) supported by Administration of the State Historical-Architectural Reservation Icherisheher, Ministry of Culture, State Tourism Agency, Union of Architects, Azerbaijan Carpet Museum, “Maksud Ibrahimbeyov” Creativity Center, YARAT Contemporary Art Space. Scientific partners are: Ca’ Foscari University of Venice, ADA University, Azerbaijan National University of Culture and Arts, Azerbaijan University of Architecture and Construction.